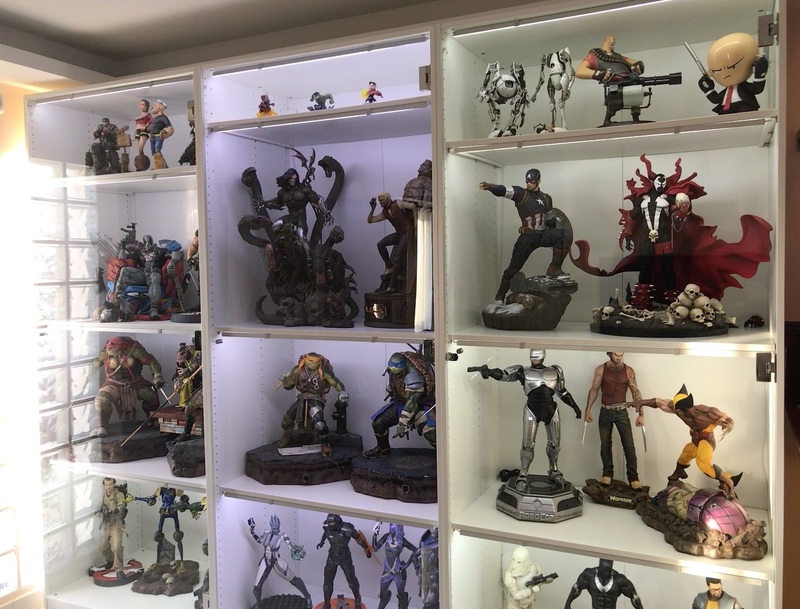 A new update on my collection, this is how it stands at the end of 2016, still loads more to come, but really have no more space, desperately need to find a place to build more cabinets ! Nice collection! I just found your glorious website via Google – I was image searching “Wolverine Sentinel” as I have the same Michael Baldwin 1/4 Wolverine! And yes, Michael’s wolverine is superb !